Enter into the fall season with a pampering treatment that is both unique, but holds benefits to uplift and makes skin feel amazing, Anantara Spa is pleased to have Beer Spa available for guests. Introducing the latest unique treatment that suits Seminyak’s eclectic lifestyle, Anantara Spa at Anantara Seminyak Bali Resort is pleased to introduce Beer Spa to their experiences ready to cheer and pamper guests in the month of September and October. Beer is made through a process of fermentation, with all-natural ingredients like water, starch, malted barley and brewer’s yeast. Research has shown a great amount of antioxidant elements have been found in beer and skin treatment by beer is believed to reduce acne breakouts and can add a natural glow of the skin. Beer is also a good cleanser, dissolving dead skin cells and increasing the elasticity of the skin. Beer is shown to have a great amount of antioxidant elements helpful to clear acne and rejuvenate the skin. 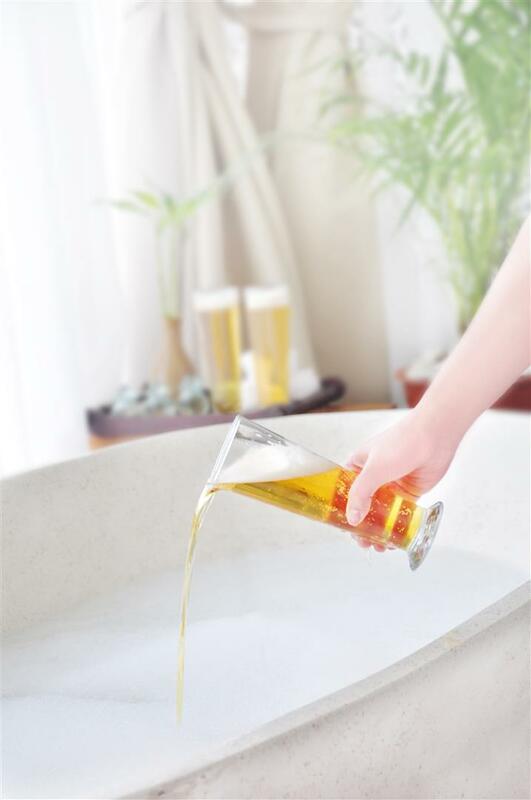 Anantara Spa’s Beer Spa has an exclusive package that begins with a soothing back massage followed by an invigorating Beer Scrub – made from active coconut and beer ingredients to draw out any impurities. This stage helps to detoxify and stimulate the circulatory system. 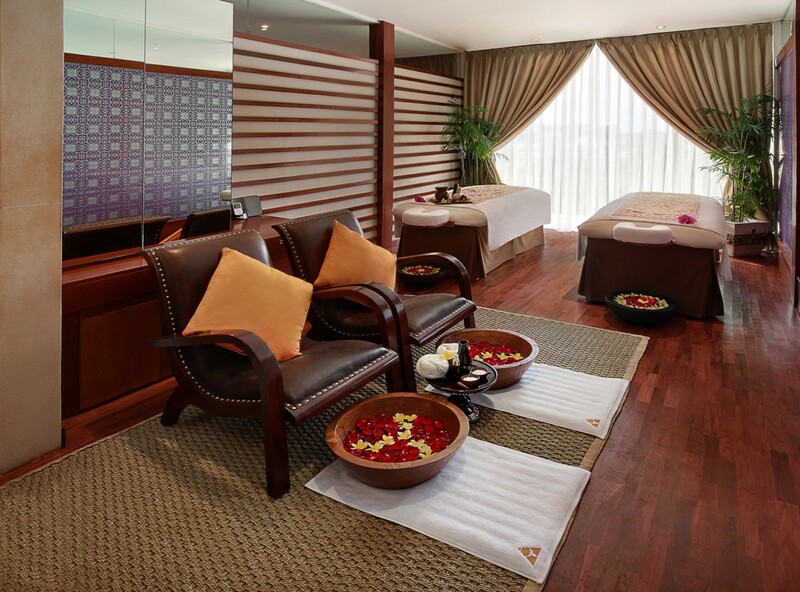 The treatment ends with a deep toning facial massage and foot massage that will get all the muscles loose and relaxed. The end product is guests’ bodies are feeling awaken and relief as well as a clearing of blemishes and acne, while also restoring skin hydration. This unique treatment can also be combined with an uplifting Beer Bath with a compliment beer Bucket, great for sharing. The Beer Spa is available for guests starting at IDR 1,150,000++ per person, IDR 1,450,000++ per person, including a Beer Bath and Beer Bucket, and IDR 350,000++ per Ber Bath. For more information and reservation, please call us at +62 361 737773 or email at spabali@anantara.com, or visit their website at https://www.anantara.com/en/seminyak-bali/.